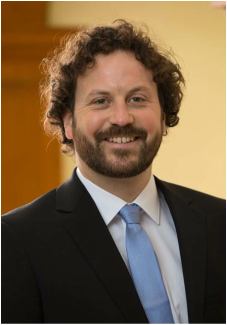 Jakob Hartmann, PhD, is a post-doctoral research fellow in the Neurobiology of Fear Laboratory led by Kerry Ressler, MD, PhD, at McLean Hospital. Dr. Hartmann earned his PhD at the Max-Planck Institute of Psychiatry in Munich, Germany, where his research focused on the behavioral and molecular basis of individual stress vulnerability and resilience in the context of psychiatric disorders. He is currently a recipient of a NARSAD Young Investigator Grant and a German Research Foundation fellowship. In the Ressler Lab, he seeks to identify and disentangle brain region specific microcircuits and molecular mechanisms relevant to fear- and stress-related psychiatric disorders, with a special focus on the amygdala. To this end he employs multidisciplinary methodologies ranging from molecular techniques, genetic manipulations and transgenic approaches to various behavioral paradigms.